We regularly visit Newport Velodrome to hire the track and bikes for coaching sessions. These are open to all levels, with groups of beginners, intermediates and advanced riders split and coached accordingly. All trips are heavily subsidised by the club, so they are the cheapest way to try out the boards! 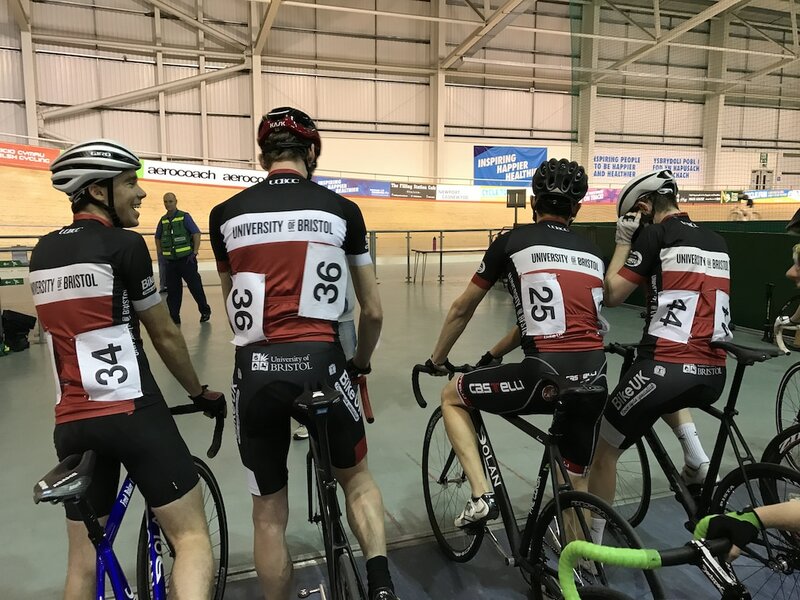 ​BUCS Track 2017 was held at the National Cycling Centre in Manchester, a truly international venue! 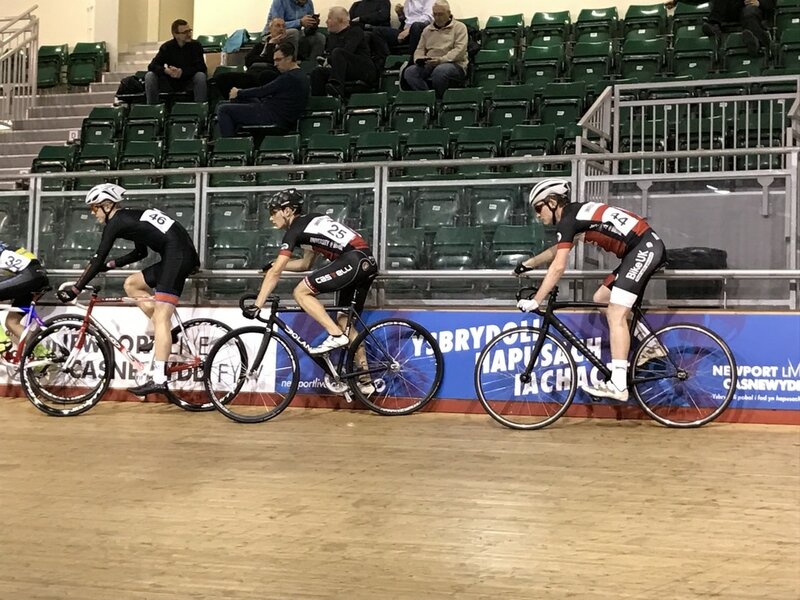 Travel and accommodation for BUCS events are subsidised by the union and with no racing experience required to compete, this is a great opportunity to get involved in racing!